Microsoft pledges it will do better amid claims of sexual harassment. 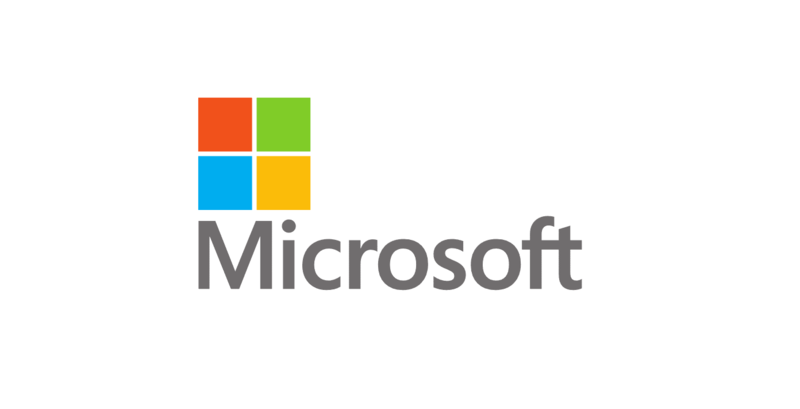 Microsoft has been in hot water after an email chain circulating around Microsoft made its way to the internet. The company email chain, which has been floating around Microsoft as a whole (as well as Xbox), has found various female employees sharing cases of alleged sexual harassment and stories of inequality at the company. Stories emerged from the company where women had been called inappropriate names, had been forced to weather lewd comments, unequal pay, and complaints to HR that had gone unanswered. Microsoft CEO Satya Nadella has yet to respond to the internal emails after they became public this past week, but Microsoft's chief people officer Kathleen Hogan has offered a statement. She has been responding to the email chain since it became public, and has been remaining in touch with those involved while she "personally looks into the allegations." "I discussed this thread with [senior management] today," Hogan wrote in an email. "We are appalled and sad to hear about these experiences,. It is very painful to hear these stories and to know that anyone is facing such behavior at Microsoft. We must do better." Hogan will be meeting with Satya Nadella and Microsoft's diversity officer and those who have been invited via the email chain to come to her with concerns about the issues they have reportedly been facing. Microsoft has yet to directly comment on what it will be doing about the allegations just yet. Stay tuned to Shacknews for additional updates on the matter and what the the organization plans to do about this situation going forward.